Vueve Clicquot Champagne and Polo are already a certified classic with scenes from Pretty Woman dancing through my head at the mere mention. 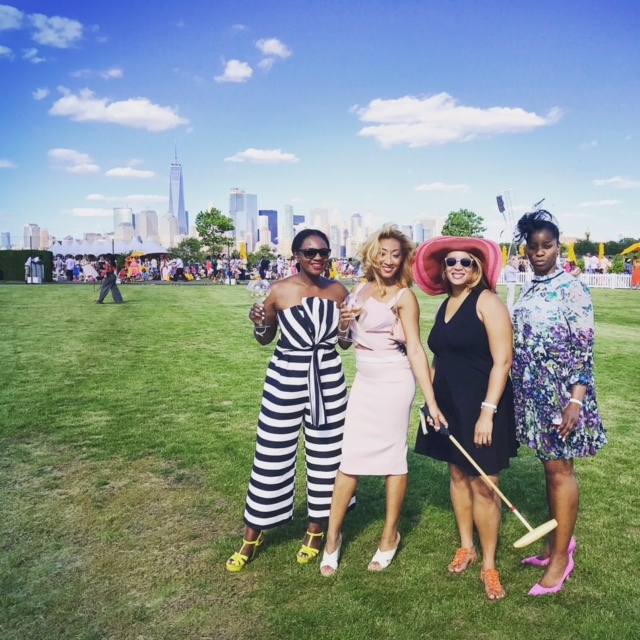 With the combo already being a tempting combination for me a text from one of my fav road trip divas about the Veuve Polo Classic and before I knew it I was booked to New Jersey with ticket to this uber posh event. 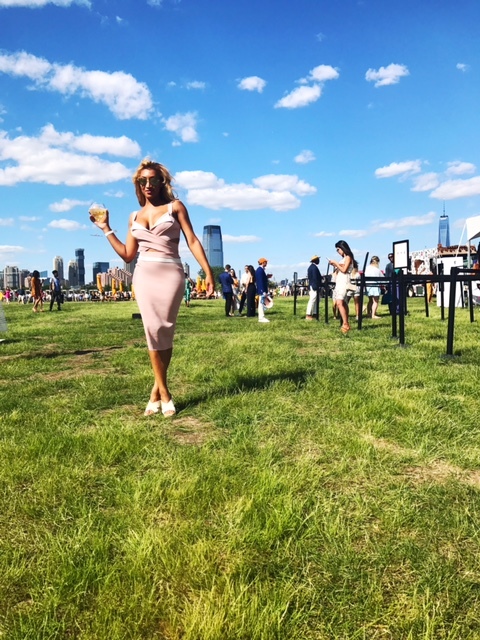 With gorgeous city views, great vibes and flowing Veuve Chicquot champagne this event made sure to get a special marks on my calendar as it not only met but exceeded my already high expectations. 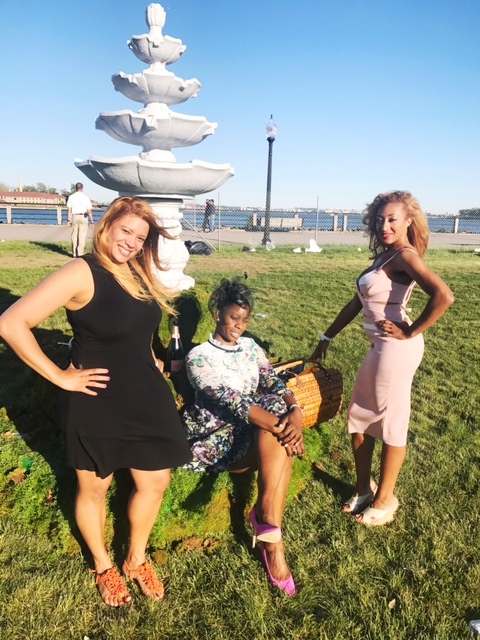 Nothing beats the opportunity to step outside the regularly scheduled program of your life, get all dolled up and do something both different and absolutely fabulous. As soon as I hopped off the shuttle and headed towards the location I felt the vibrations of fun and fancy from walking in the door. Set in Liberty State Park you have a jaw dropping view of the impressive Manhattan skyline. My immediate first move…head straight for the champs!! Even that very easy decision though was difficult just because of the sheer beauty of the venue and the people that inhabited it. With special Veuve photo opts sprinkled throughout the park it is hard to stay focused in heading in one direction. Despite the struggle I made it and quickly decided on getting a bottle of Veuve, which came with a classic Veuve carrying case, to get the show on the road. 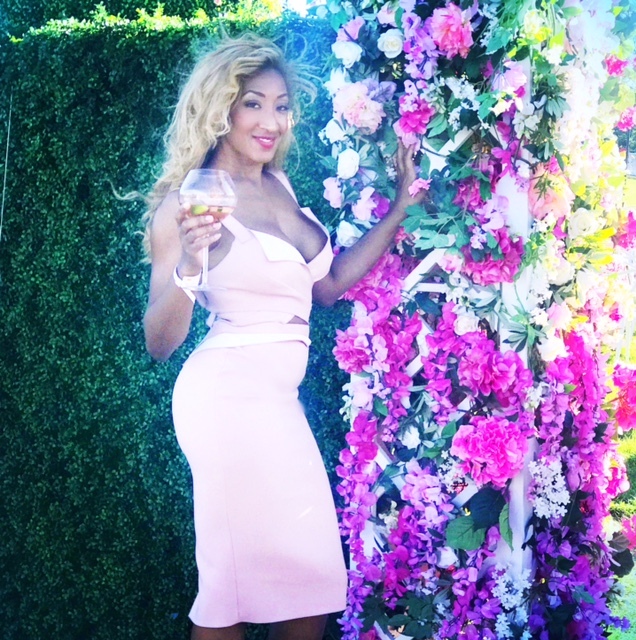 With the champagne moving your feet and probably your mouth too, the feeling of getting all dressed up with your friends as you feeling on top of the world and ready to slay only to realize you weren’t the only one who caught the vibes. Chic dresses and distinguished gentlemen abounded offer a sea of eye candy with the champs easily opening the doors of conversation. So of course on top of all the eye spy fun there is the Polo Match. Admittedly I was a little late for some of the fun and when we finally made it over to the field we found a sea of blankets and picnic baskets checking out the action of the game. While on my first go round I opted for general tickets if floor seating is not up your alley you can also upgrade to VIP for more formal seating (and of course easier access to the champagne). To top off a full day of day drinking the fun climaxed as Alicia Keys performed to cap off what was a great day enjoying some beautiful weather with even more fabulous friends. 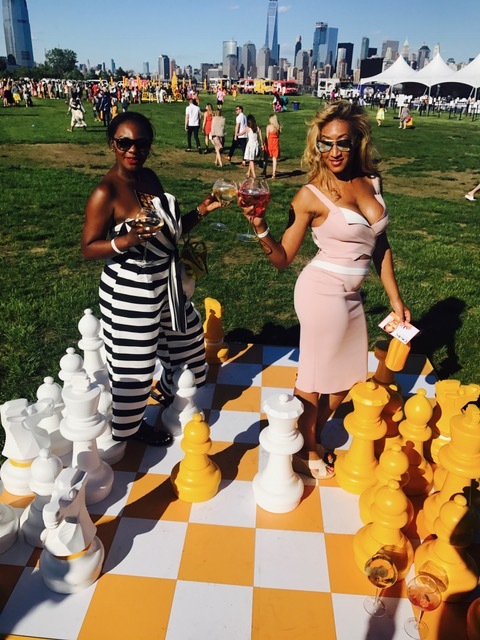 Next up is the Veuve Clicquot Polo Classic Los Angeles on October 14th! Mix in the Classic Fun with the easy flow and beautiful scenery of Southern California and you are sure to have a fabulous combination on your hands.